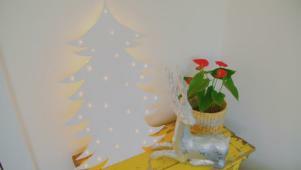 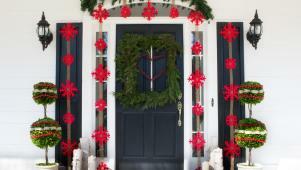 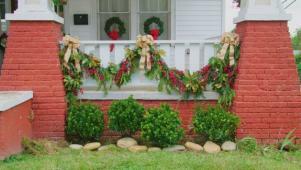 Give your home a festive makeover with these DIY projects. 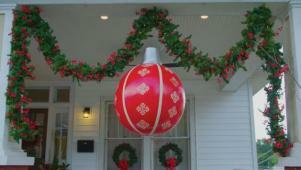 Go big with your holiday decor by turning a beach ball into an ornament. 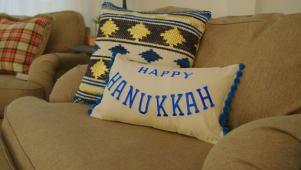 Decorate your home for Hanukkah using these 3 DIY craft ideas. 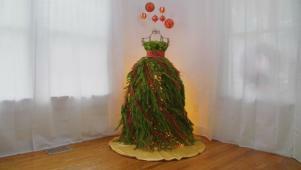 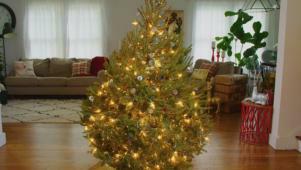 Give your Christmas tree a designer glow and sparkle with these pro tips. 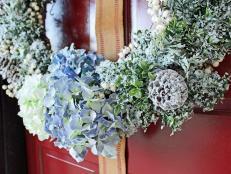 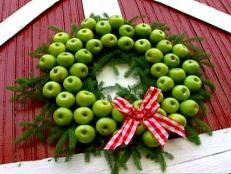 Turn unexpected materials into jaw-dropping holiday wreaths. 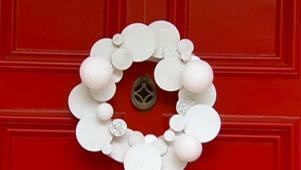 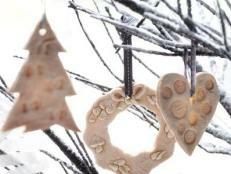 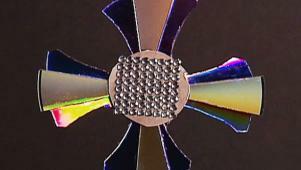 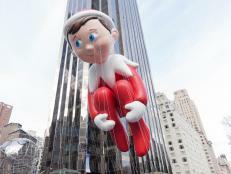 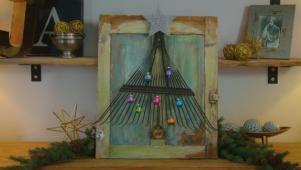 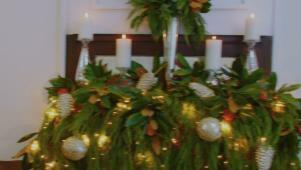 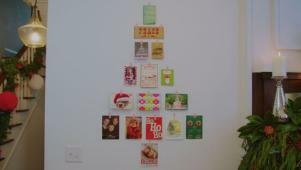 Make this holiday special with unconventional DIY decorations. 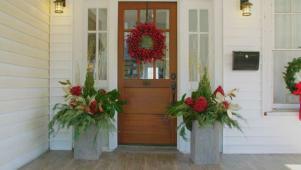 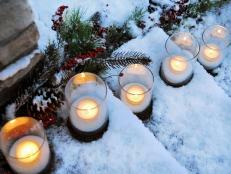 Add holiday color and sparkle to planters for budget-friendly decor.